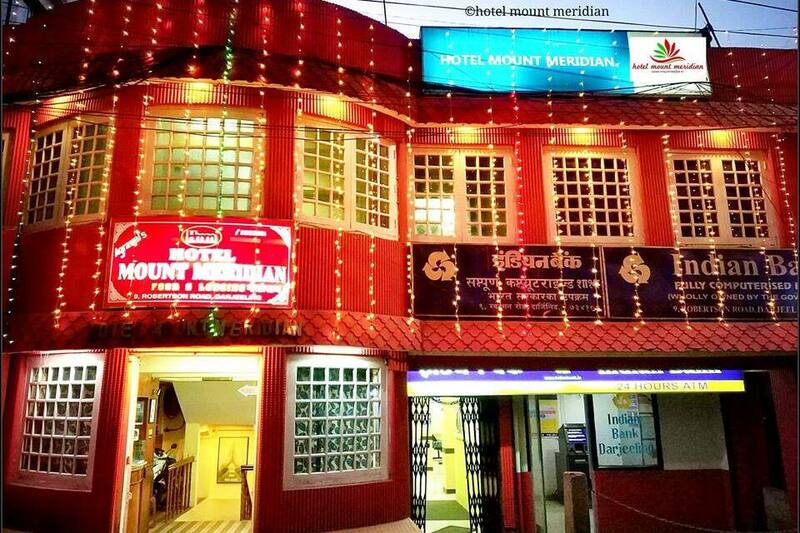 Hotel Mount Meridian is one of the finest choices for honeymoon couples, adventurous and wild life exploration. 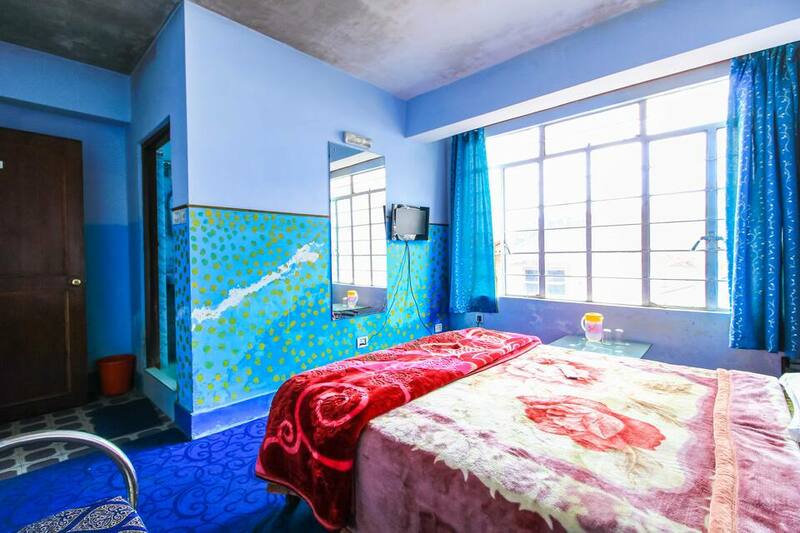 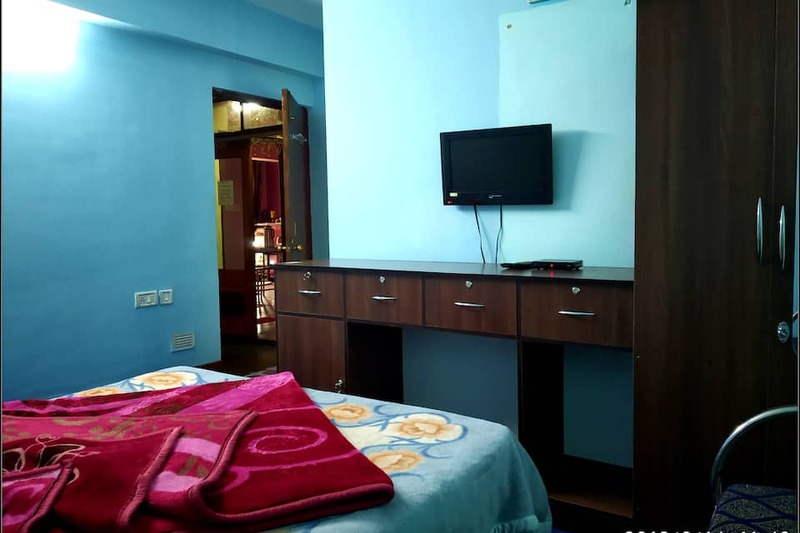 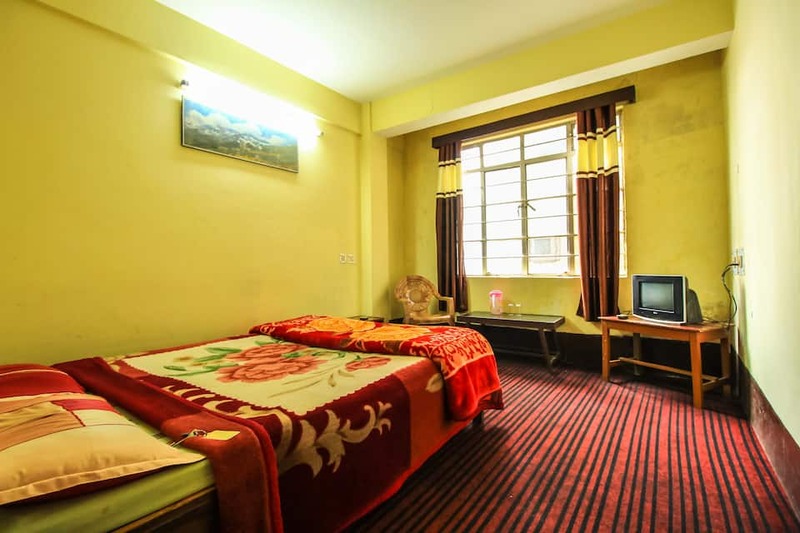 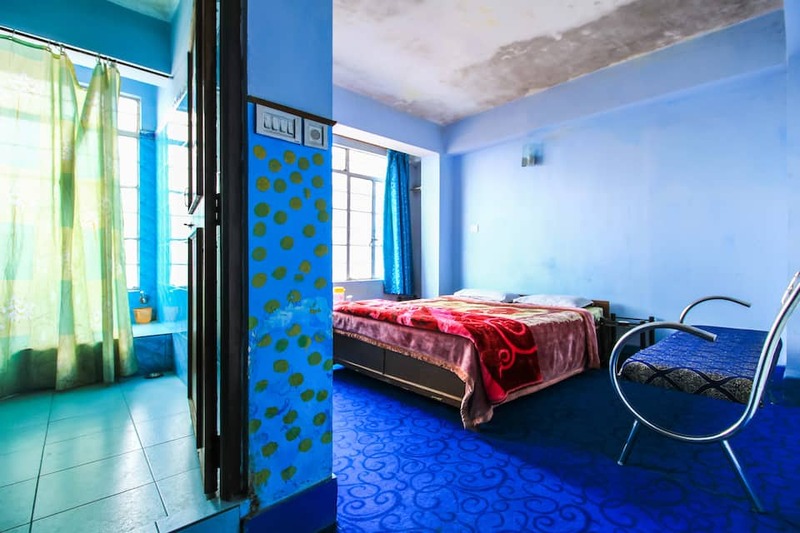 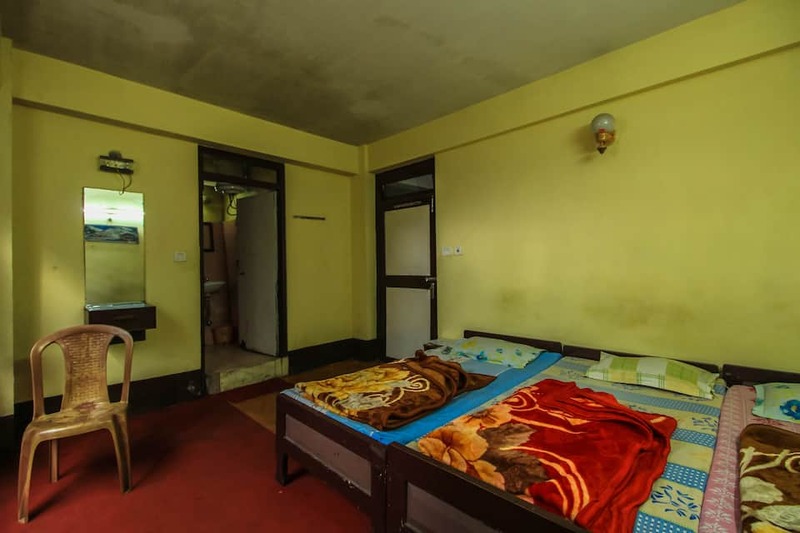 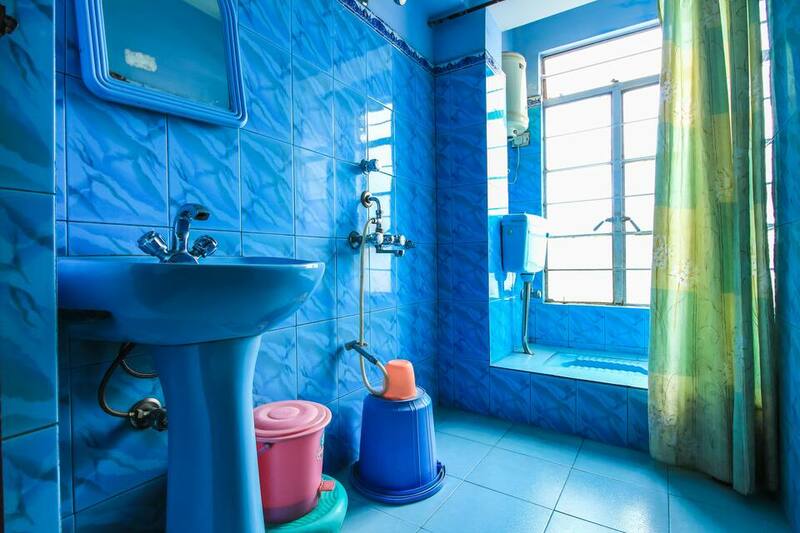 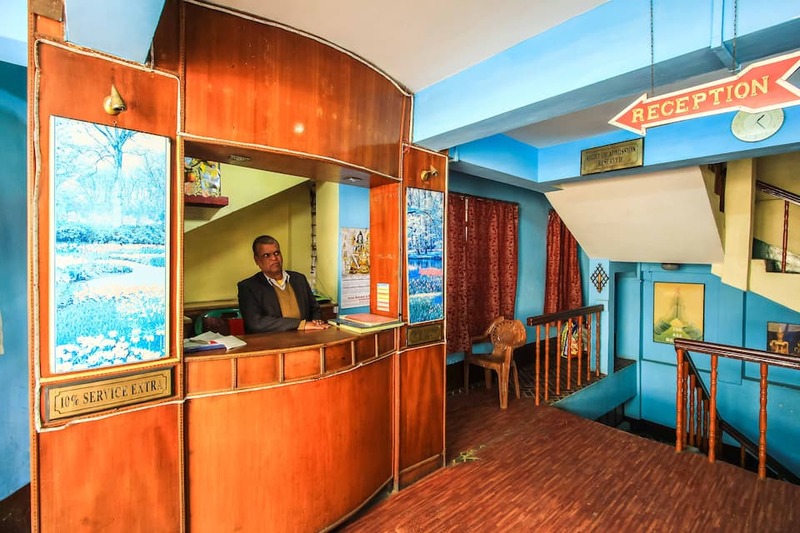 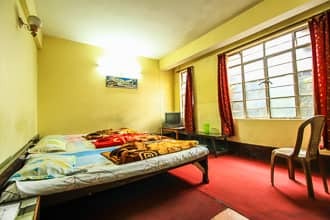 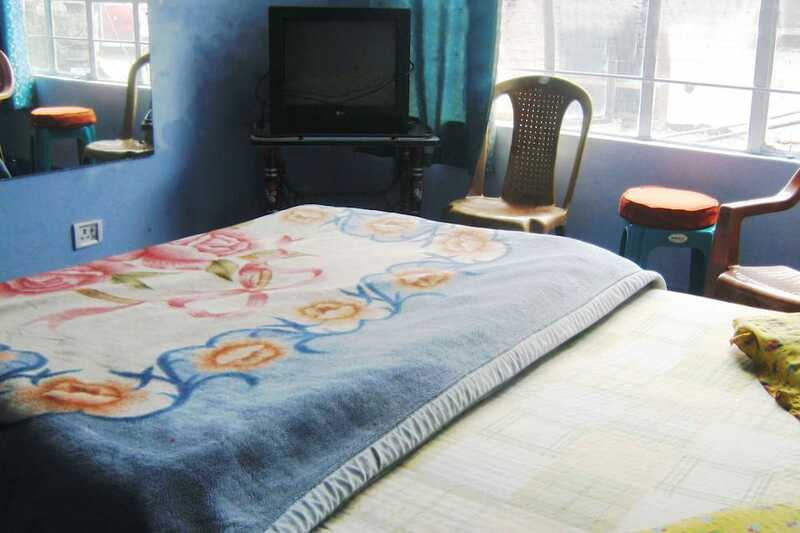 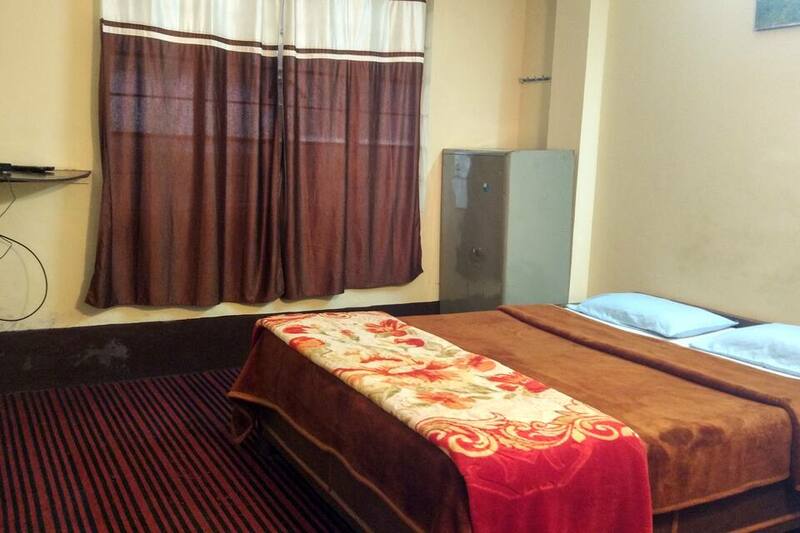 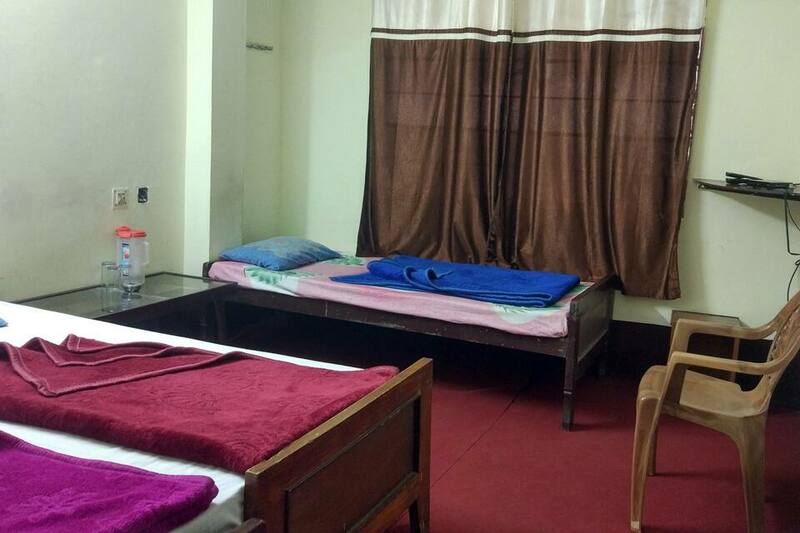 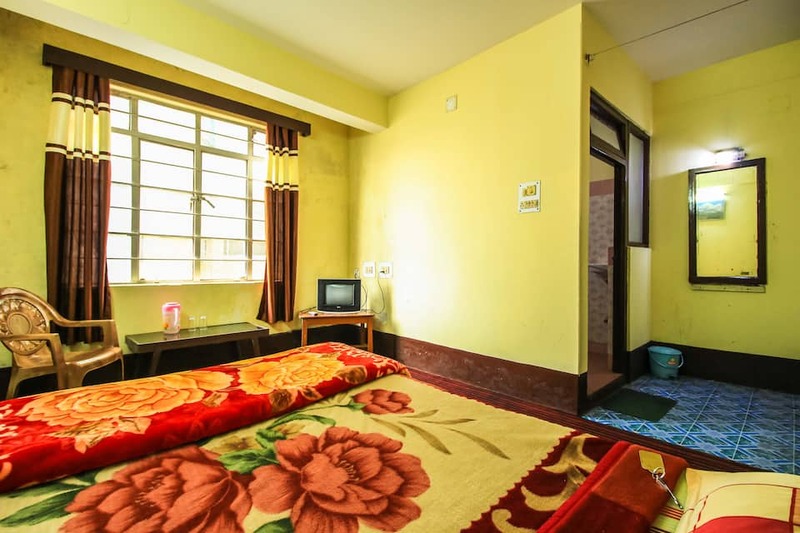 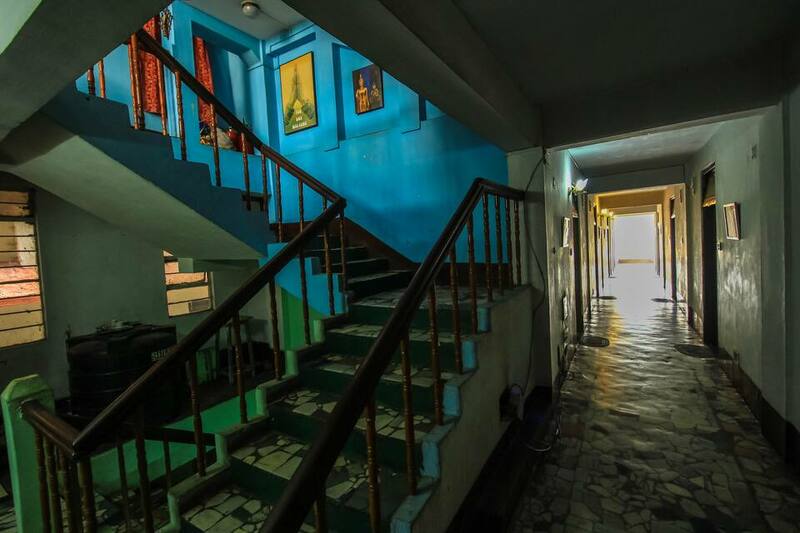 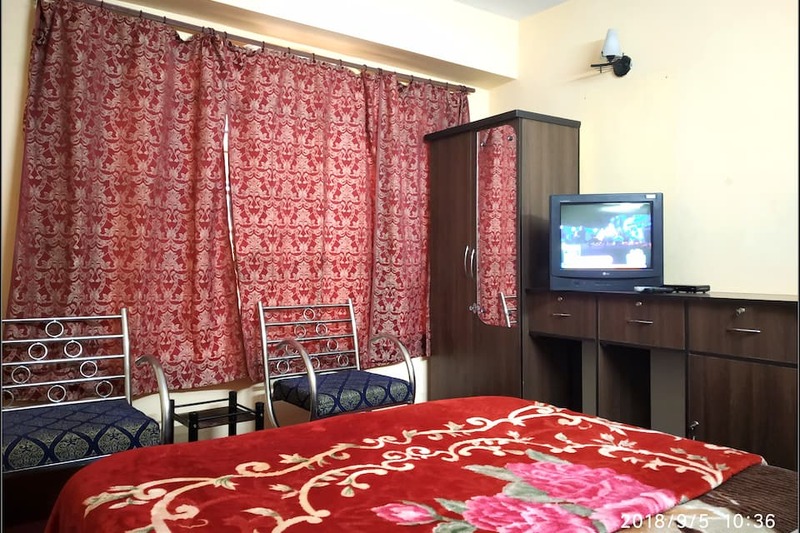 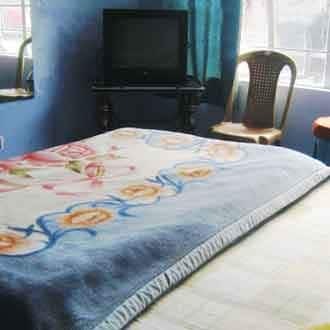 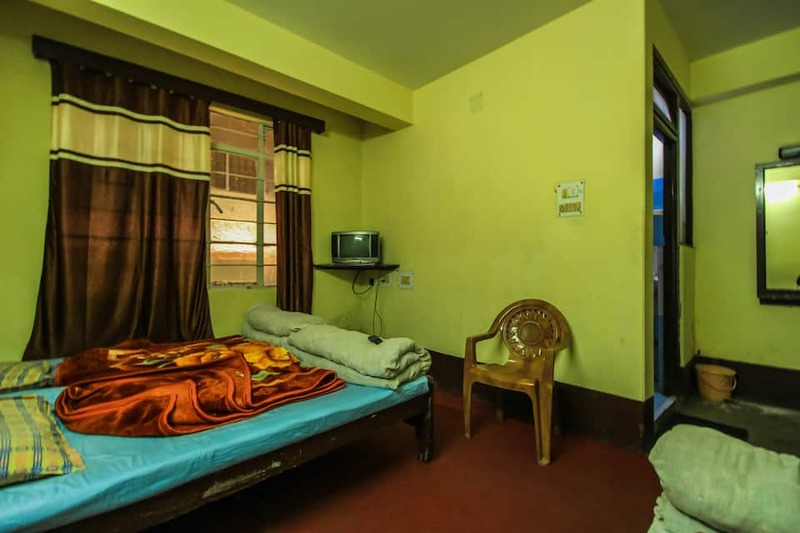 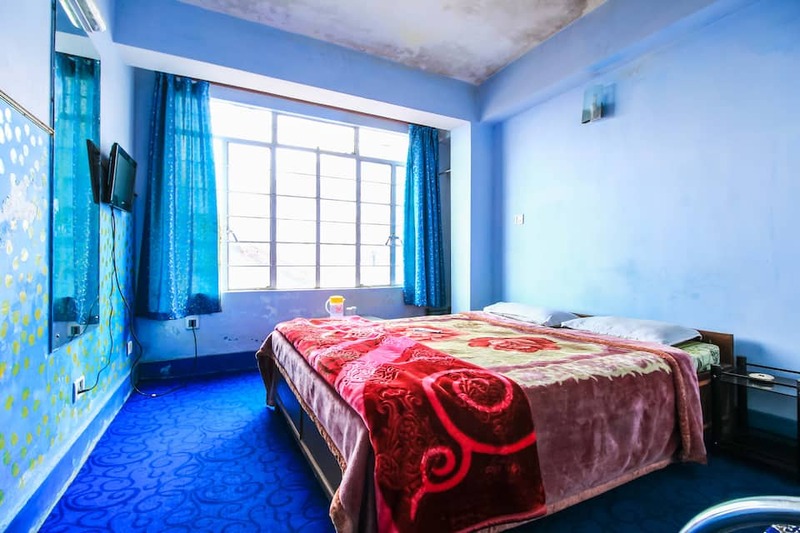 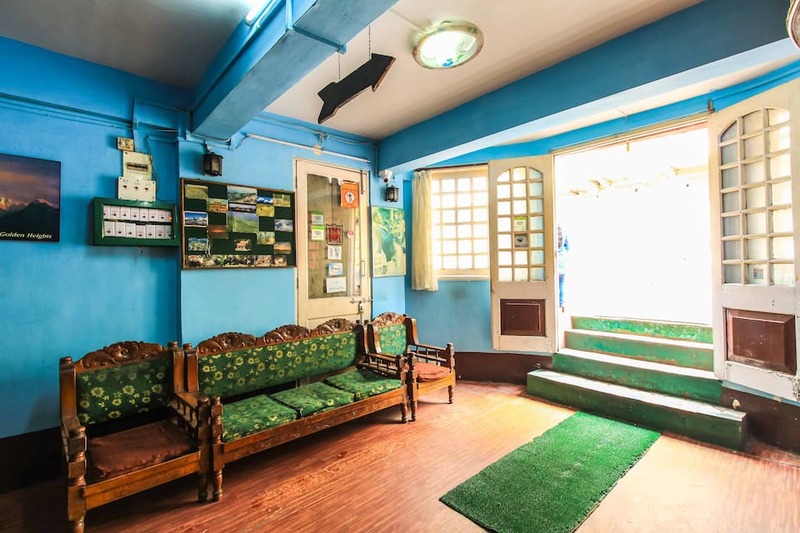 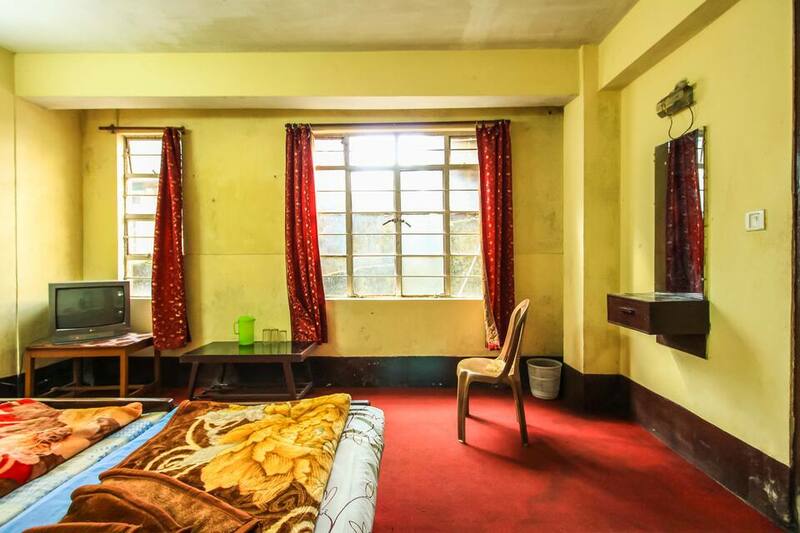 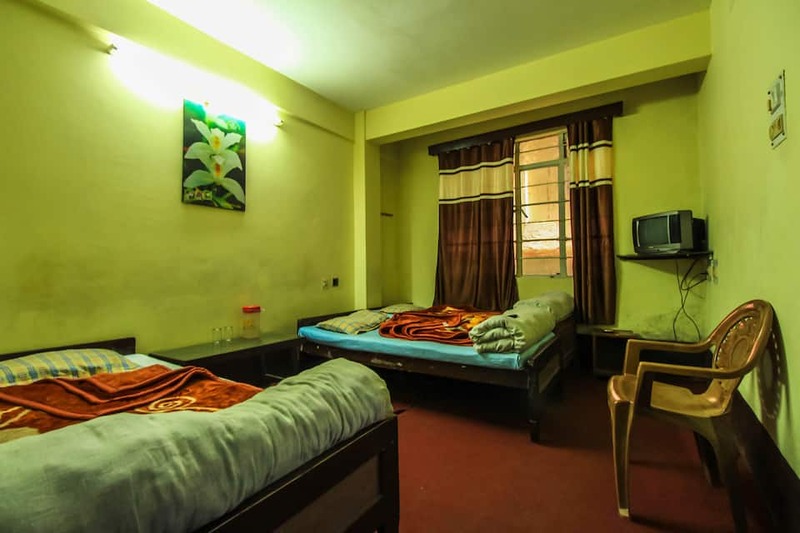 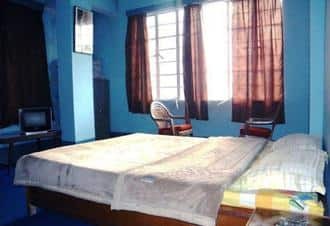 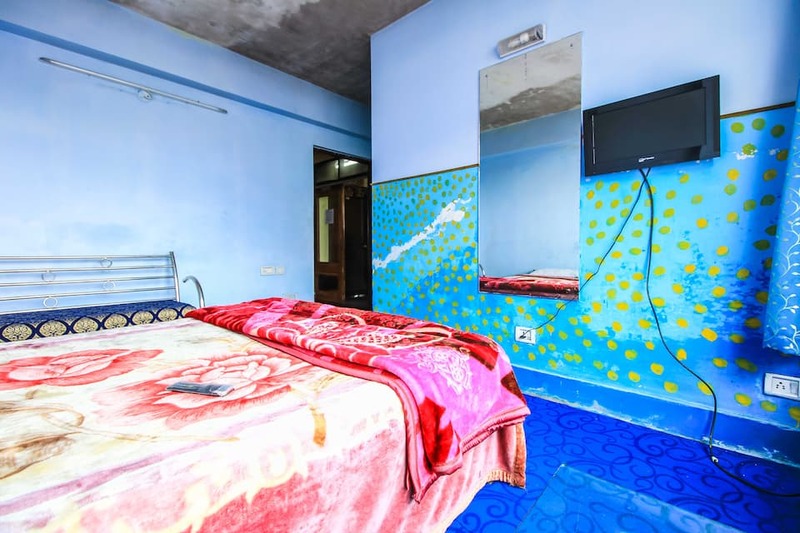 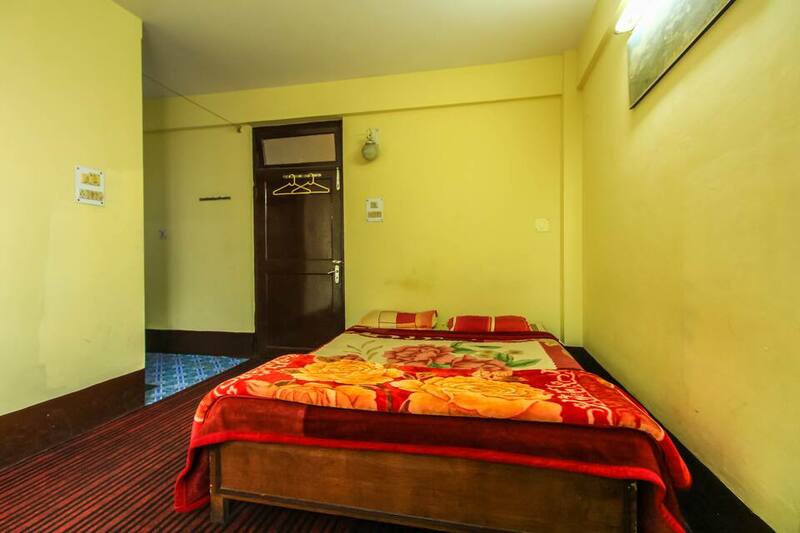 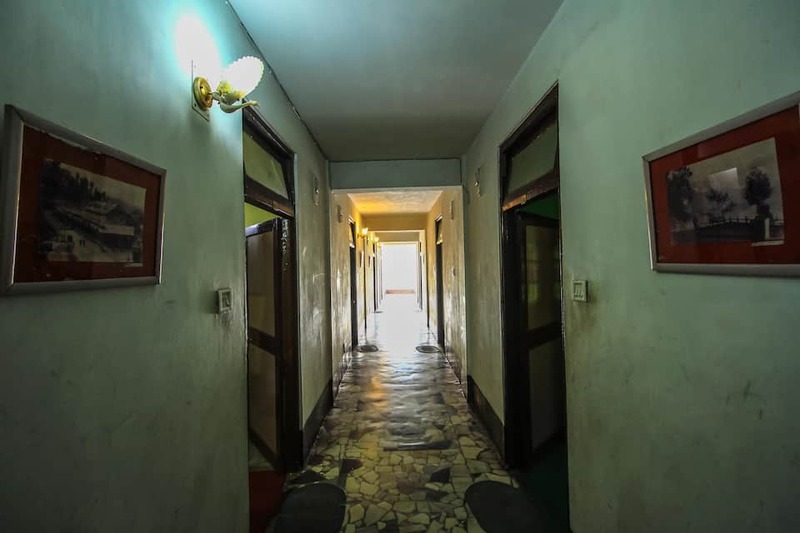 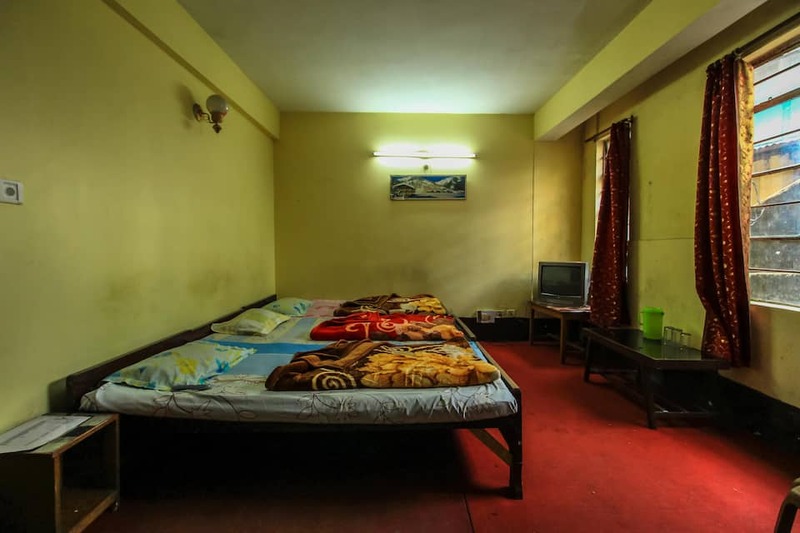 It is one of the best value hotels in Darjeeling for low cost accommodation without compromising on the hospitality. 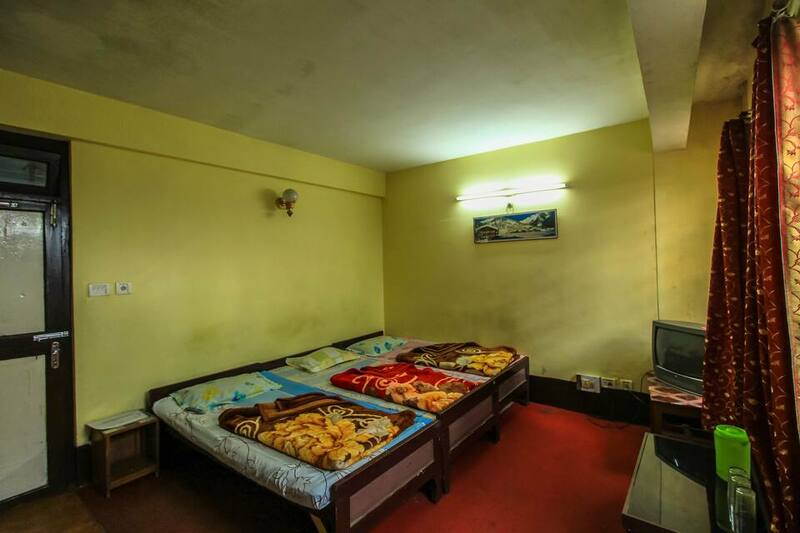 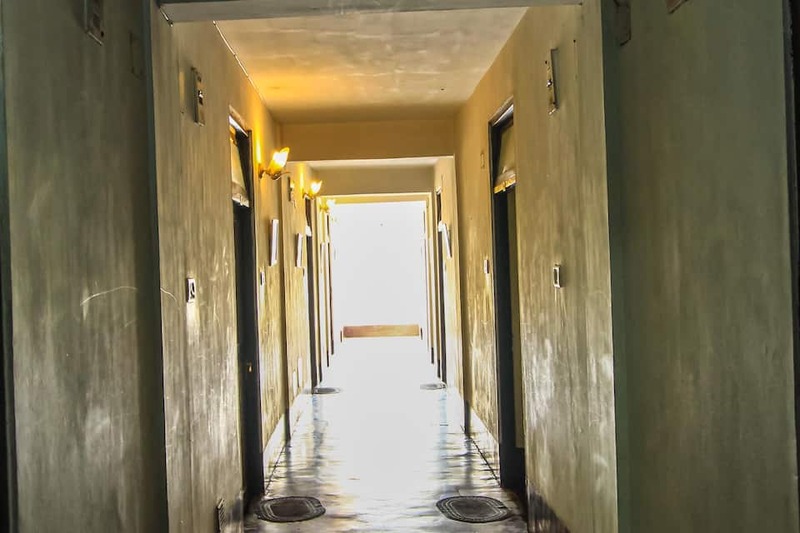 It has 24 hour front desk service, room service, laundry facility, luggage storage and breakfast service. 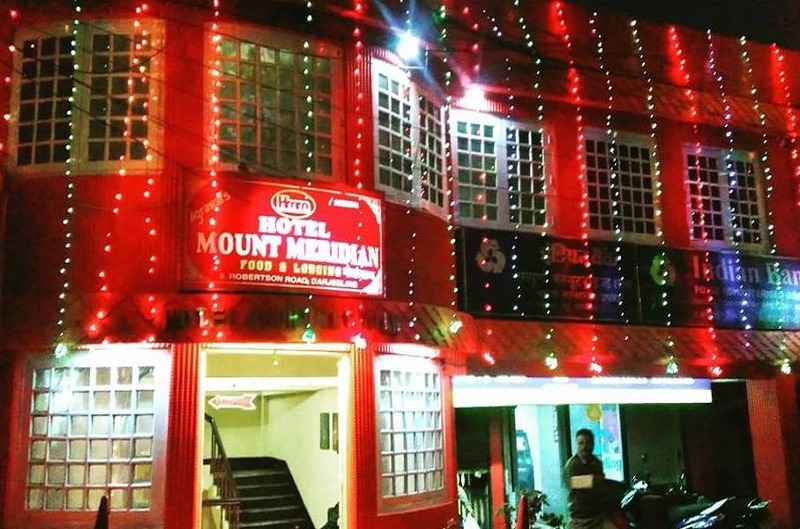 The hotel has a restaurant which serves multi cuisine and provides a variety of delicacy. 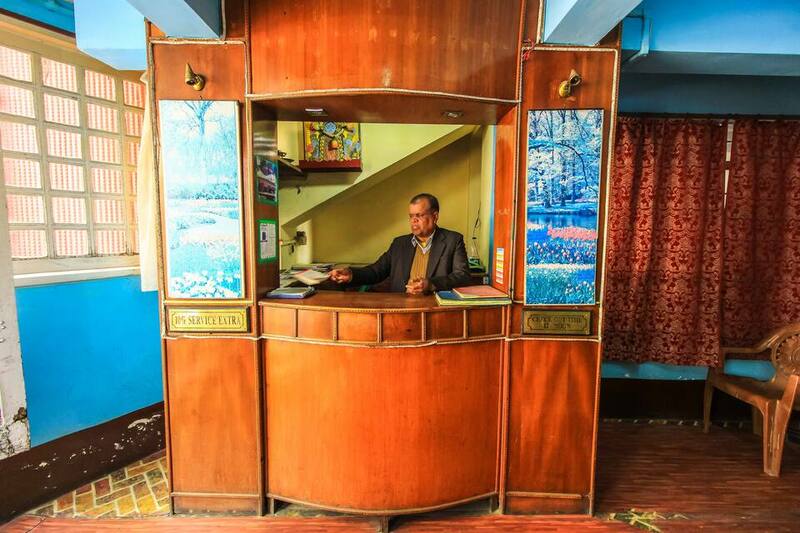 The hotel guides guests for outdoor and local visit as it has a travel counter. 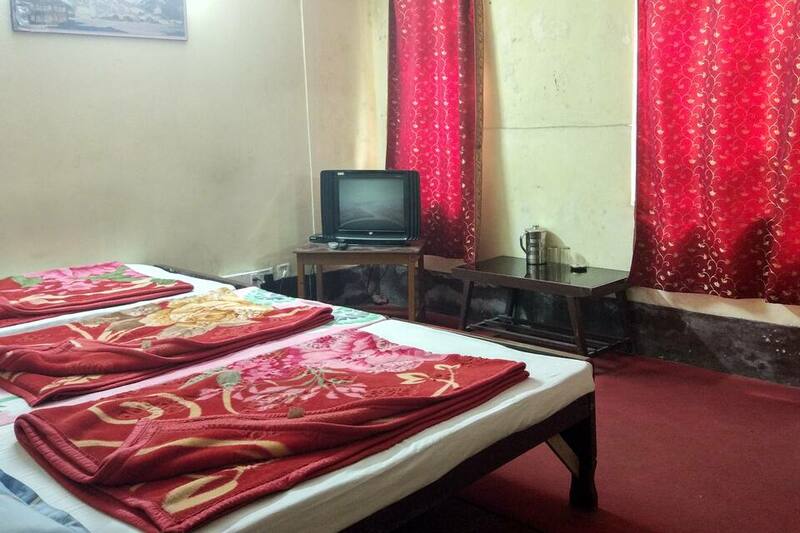 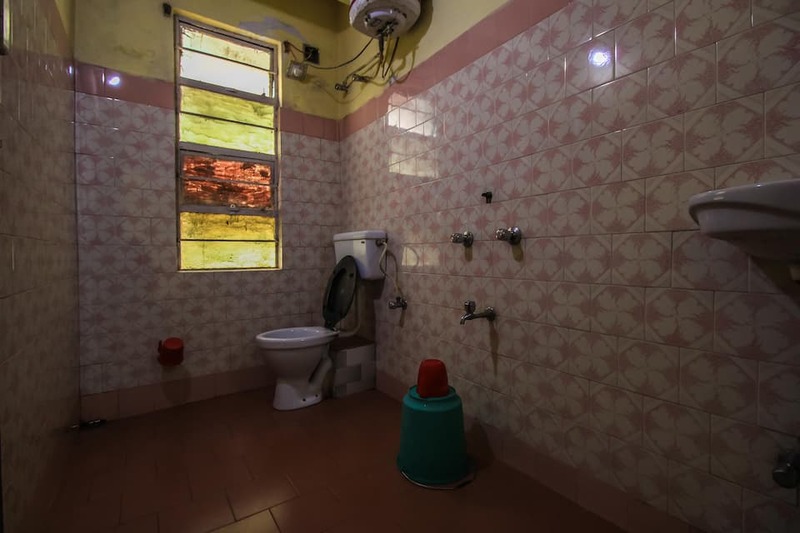 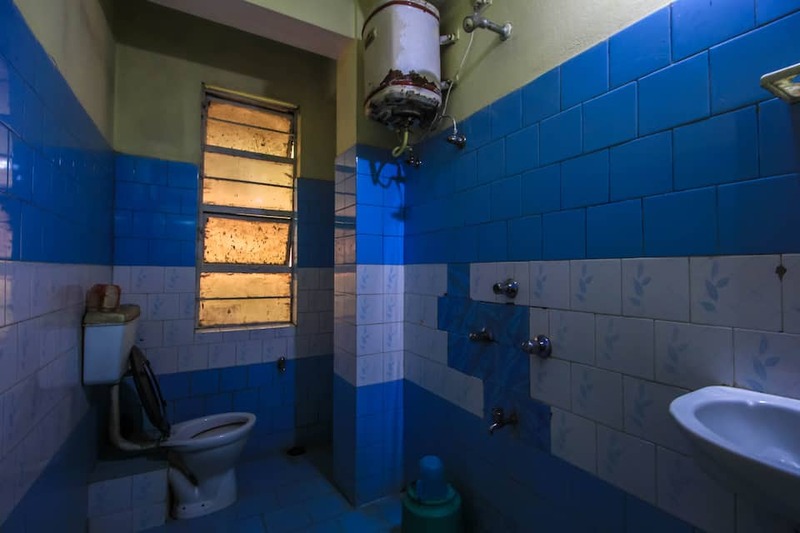 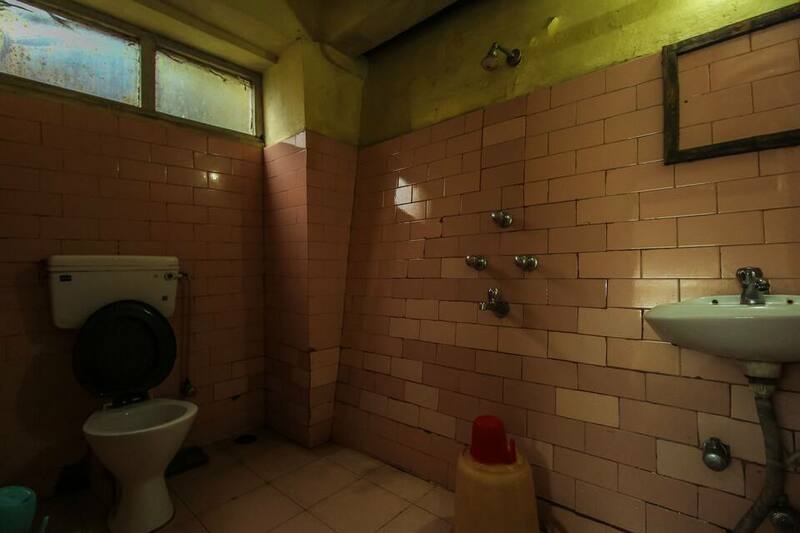 The rooms have premium TV, attached bathroom, windows that open and hot and cold water.